Welcome to the Mushroom at Two Lights! 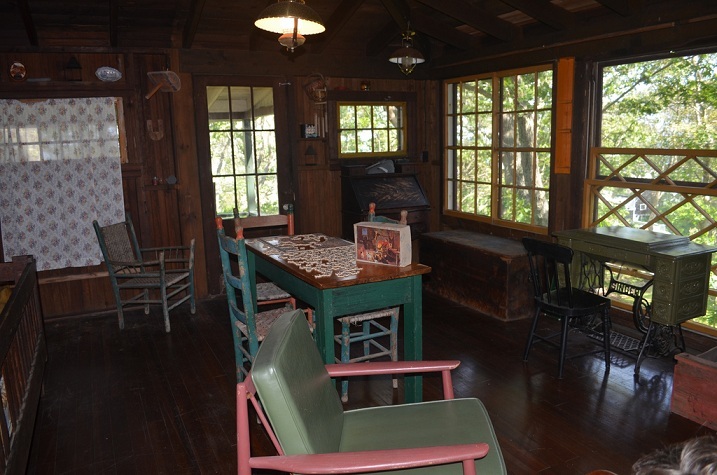 This two bedroom, two bathroom cottage was built in 1910. 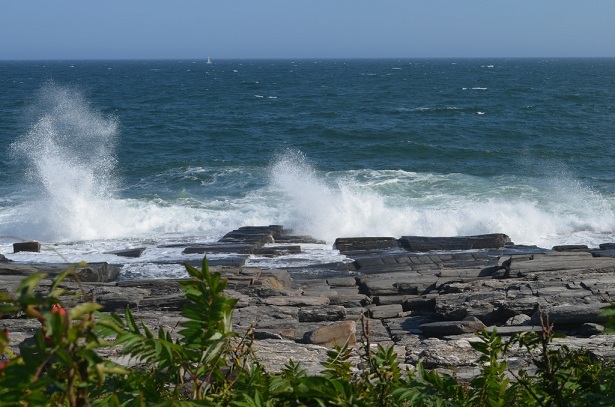 It has been in our family for over 100 years, and we would like to make it available to families, couples, and individuals looking for a quiet, quaint coastal getaway in beautiful Cape Elizabeth, Maine. Located 200 yards from Cape Elizabeth's Dyer Cove and the Two Lights Lighthouse, the Mushroom sits on three and a half acres of forest. The property's next door neighbor is Two Lights State Park. 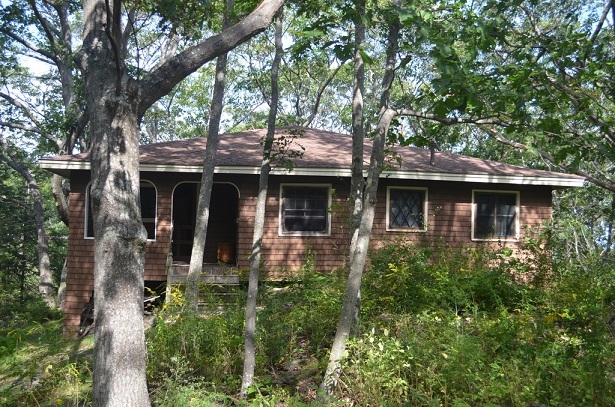 This location couldn't be better if you are looking to be near the water, scenic beaches (Cresent Beach, Kettle Cove, Higgins Beach, Scarborough Beach), and everything Southern Maine has to offer! Imagine starting your day with the sound of the surf crashing on the rocks, as you look out over the woods and enjoy your first cup of coffee. 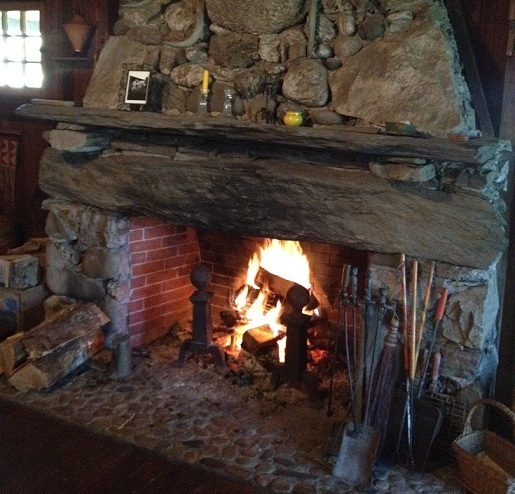 In the evening, reading a book by the fire in the huge fireplace is the best way to wind down after an exciting day. Visitors to the Mushroom consistently comment on one thing: its character. 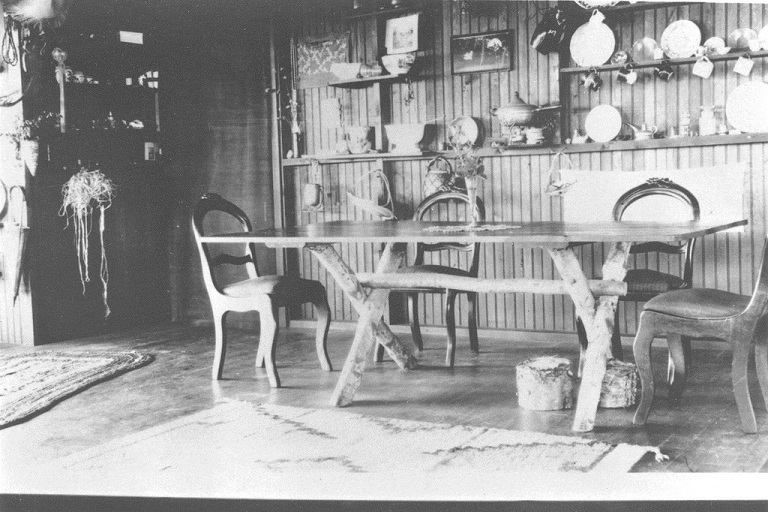 We've worked hard to preserve the history of the Mushroom, while keeping it comfortable with modern amenities. A washer and dryer are available, as well as High-Speed Internet (wi-fi), a television, a Wii, and a DVD player. Interested in renting the Mushroom? It is available for as a vacation rental from June thru October. Weekly rentals only, please (Saturday to Saturday). Contact us to book your Maine vacation today!